We created Gowalla to inspire people to go out and share those places, photos and stories. The past three years have been quite the journey, oft-times in a very literal sense! The Gowalla Passport has become a record of all the places we’ve visited, the people we were with, the photos we took, and the stories we told. Many of you even use Gowalla like a scrapbook of sorts — a place to keep all those memories. About two months ago, my co-founder Scott and I attended F8. We were blown away by Facebook’s new developments. A few weeks later Facebook called, and it became clear that the way for our team to have the biggest impact was to work together. So we’re excited to announce that we’ll be making the journey to California to join Facebook! Gowalla, as a service, will be winding down at the end of January. We plan to provide an easy way to export your Passport data, your Stamp and Pin data (along with your legacy Item data), and your photos as well. 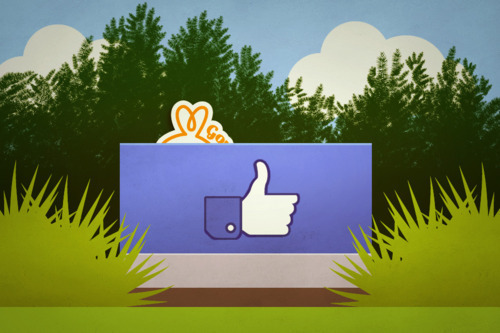 Facebook is not acquiring Gowalla’s user data. We know how much many of you loved Gowalla. It’s been the highlight of our lives as we’ve built it with your help over the past two years. As we move forward, we hope some of the inspiration behind Gowalla — a fun and beautiful way to share your journey on the go — will live on at Facebook. We’re so very grateful for the support of our community, our investors, our families, and, of course, the City of Austin as well. You’ve all played a special role in seeing us to this day.